Lovers of Doctor Who, REJOICE! Peter Capaldi’s Doctor has been charged with a new companion. 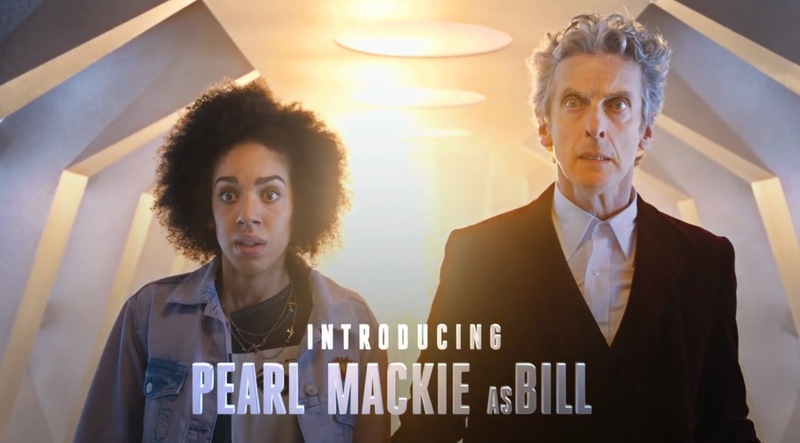 Congratulations to Pearl Mackie on her role as Bill, we look forward to seeing new Who starring you soon. Phew! I like what I see, especially seeing as how Capaldi’s Doctor is at his best when frustrated!